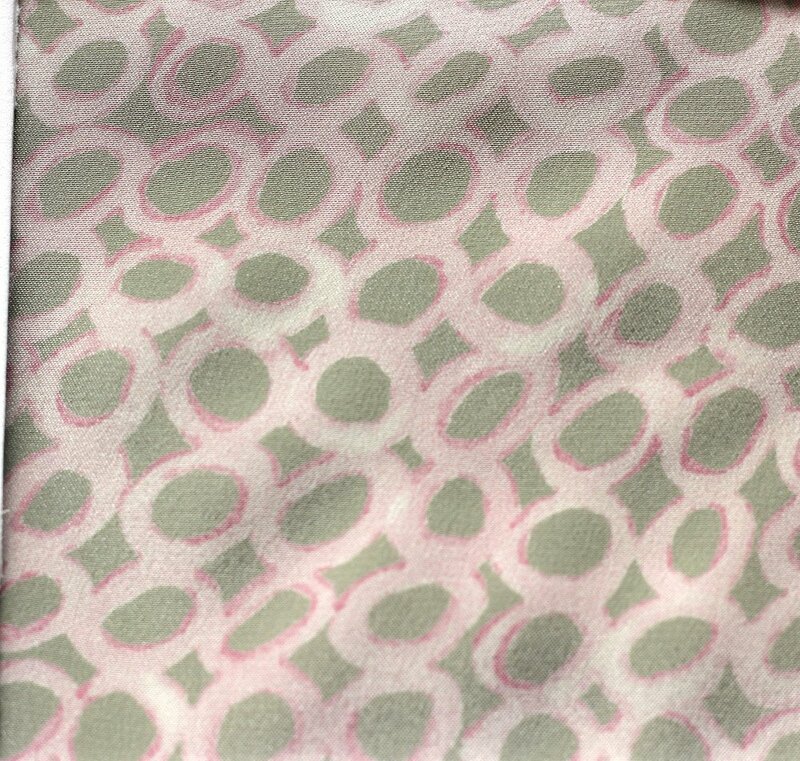 Elegant drapey fabric with crepe texture in various weights. 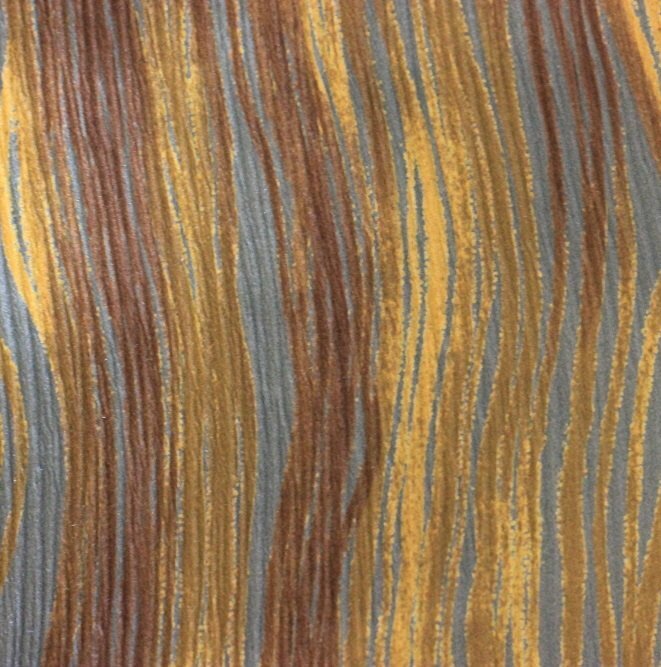 Silk crepes and failles make dresses or ensembles. 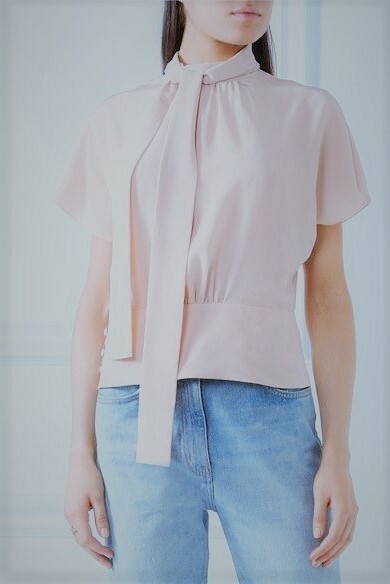 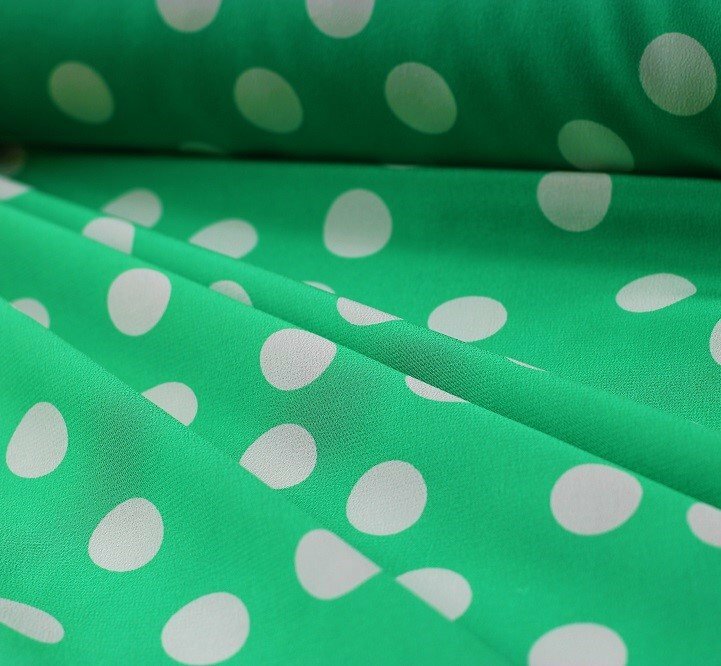 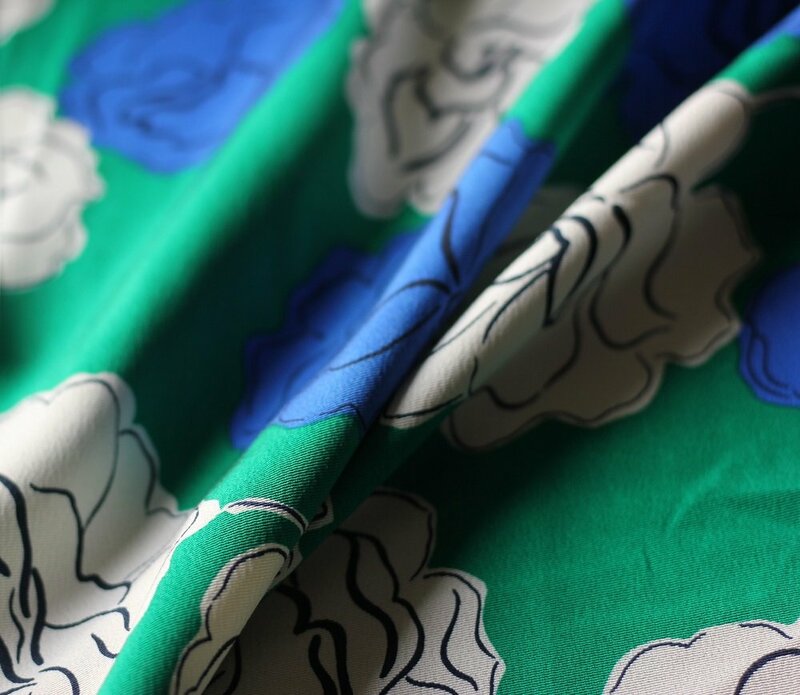 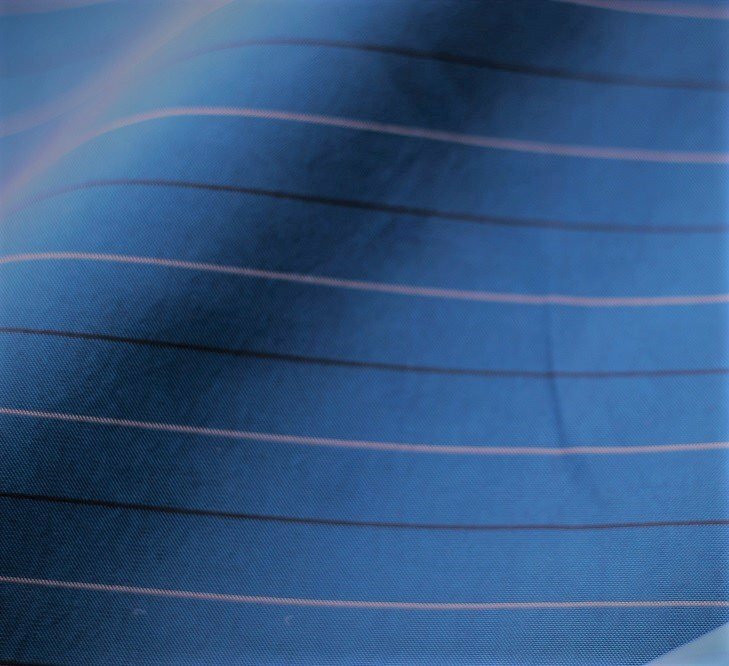 Crepe de chine is lighter weight and smoother, for blouses and lighter weight garments.